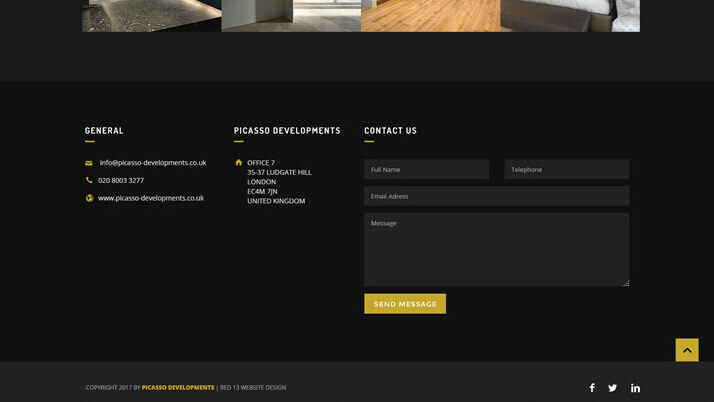 Picasso Developments are London’s leading joinery fitters, carpenters and general site operatives. 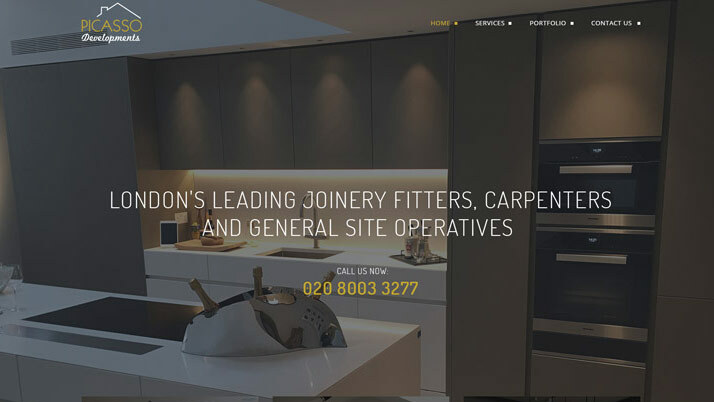 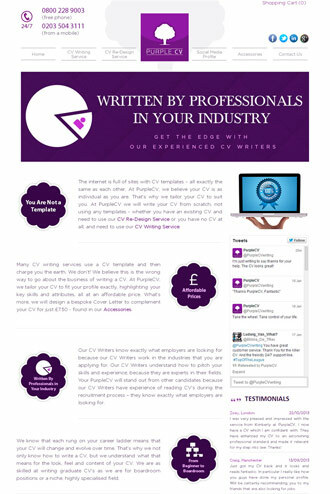 They approached us to design and develop a website which showcased their outstanding quality of work and work ethic. 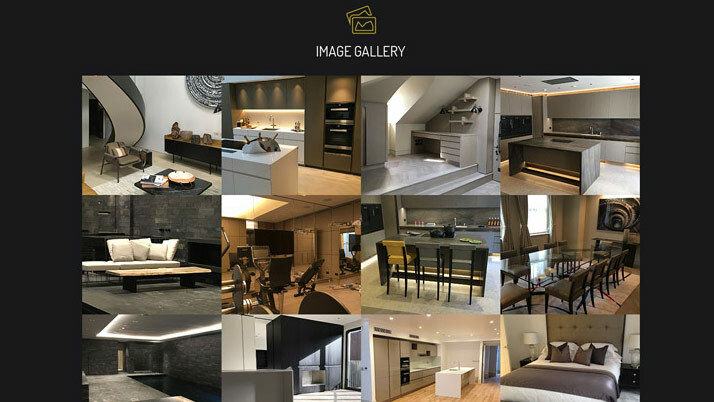 Working closely with the client, we took their photography and copy to build the brochure website with real class and originality, to match the level of service that they bring to their own clients. 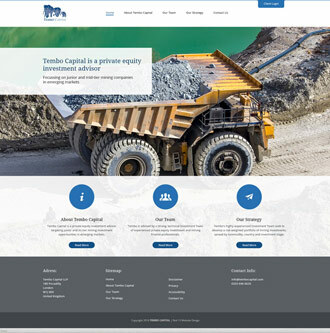 We built the site using Wordpres. 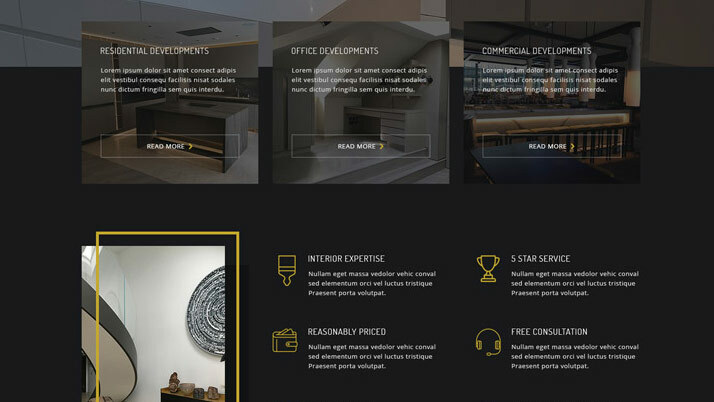 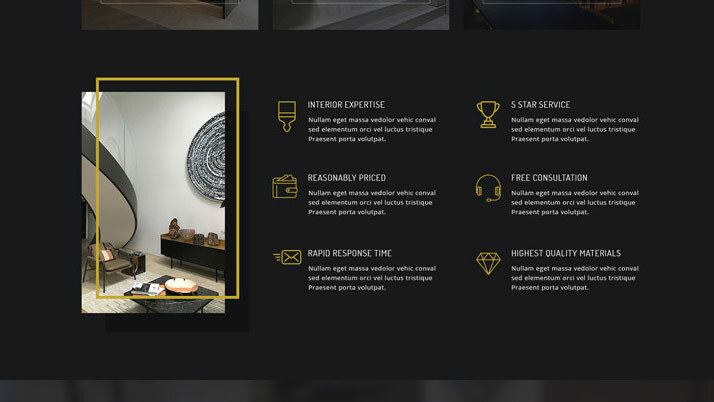 The result is a high slick website design style, with subtle animation affects which capture the visitor’s attention. 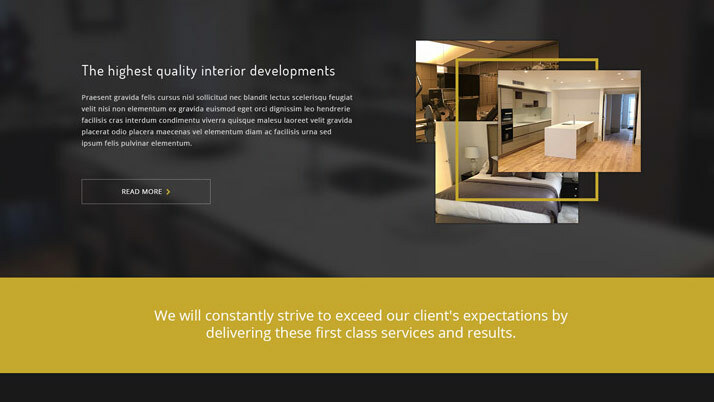 The client is extremely happy with the result (read their testimonial below), and has helped them push into a larger market share.